The only bar where getting ‘lit’ is literal is East Nashville’s The Candle Bar. 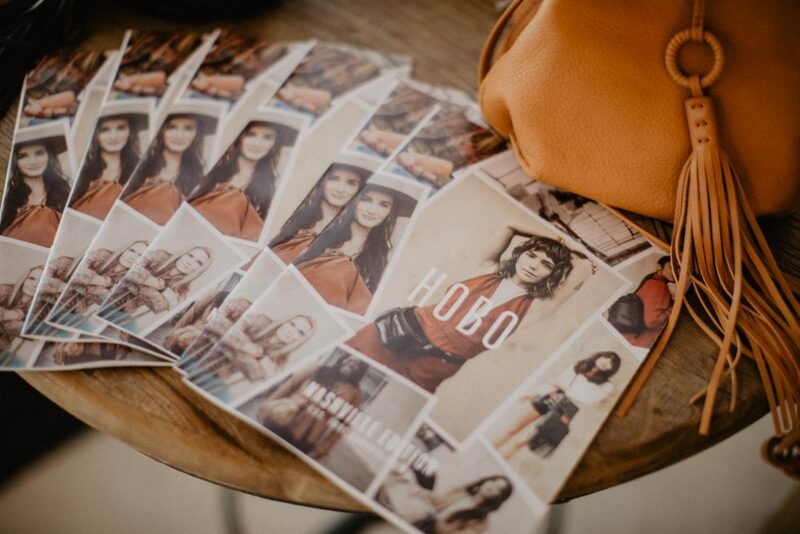 It’s an experiential retail store where you create perfectly hand-poured, earth-friendly candles. That’s right, you can choose from an assortment of scents and vessels to create the perfect candle and go home with your handcrafted work. 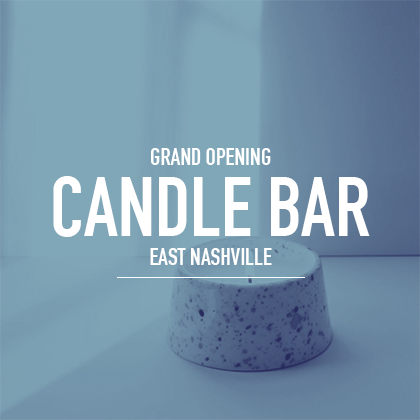 Join NATIVE for the opening celebration of the new Candle Bar store located at 901 Woodland St. in East Nashville on June 15th from 12 p.m. to 5 p.m. 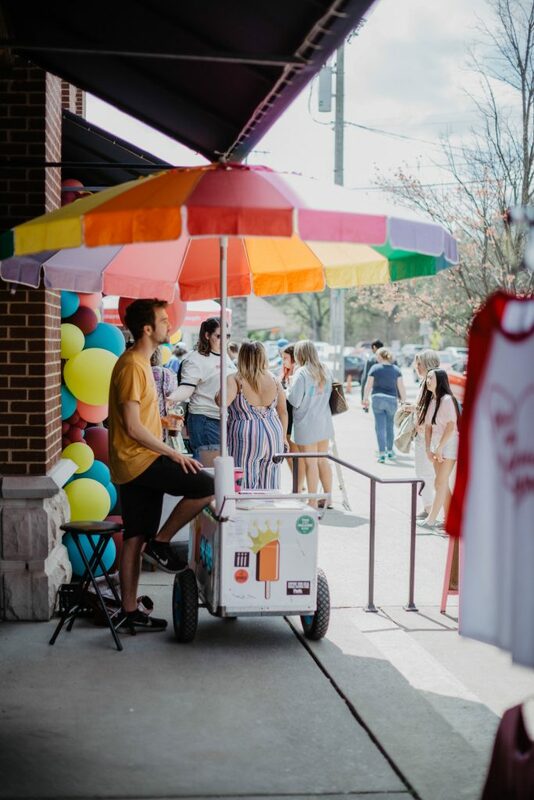 The opening will include live music, giveaways, and special vendors that you won’t want to miss. Looking for a last-minute Fathers Day gift for the refined dad? A nice way to spend time with your significant other? Or simply something to cover up the stench of your roommate’s socks? Schedule a time to pour your own candle here.